Last month, I was asked to take a look at PrivateIslandParty.com & pick out a few accessories to try out. The site offers an assortment of party supplies, novelty items, and accessories. Many of the items are available in bulk, like hats, wigs & capes. After looking through everything, I picked out a black cape, fishnet gloves, and a child’s superhero cape. After placing my order with the site rep, she called me to let me know that the superhero cape was out of stock and that they were going to send me out a new one. I was told that the items were being shipped that day, but after three weeks I still hadn’t received them. I found out through Tomoson that the rep was no longer with the company and that a replacement shipment was being sent out. I received everything three days later. The black cape was nice, and you can leave the color down or flip it up. The gloves fit perfectly and just about reach my elbow. I plan of using them as part of a Rocky Horror Picture Show costume. I was sent both the original cape (that was out of stock) and the alternate. The original was the red cape with the lightning bolt on the back, & the second was the black bat cape. 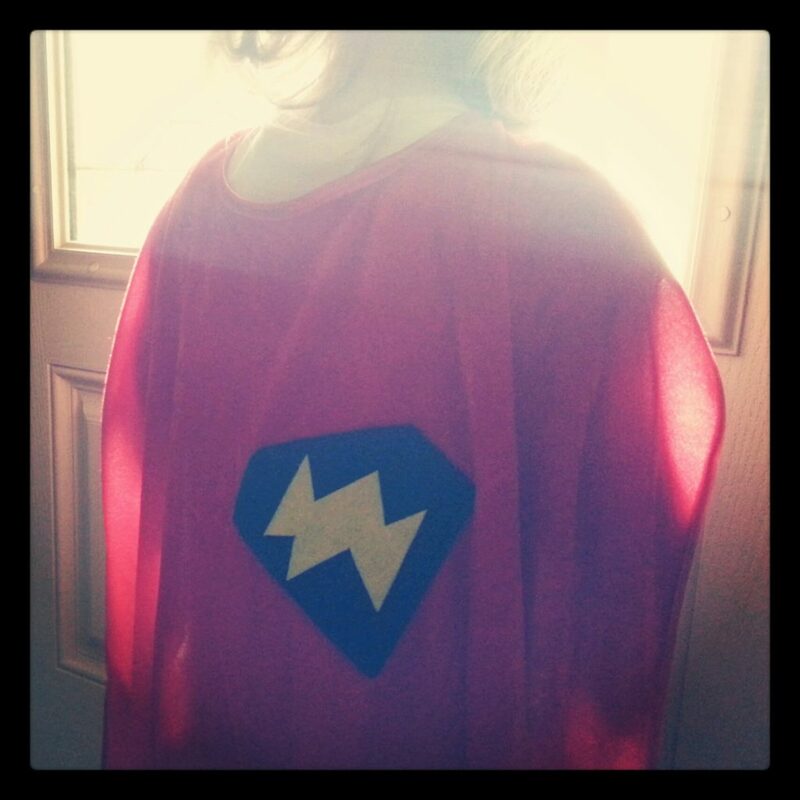 Both capes were absolutely adorable and have easily stood up to my daughter wearing them all over the place. I have a few images of her wearing them on my Instagram account. Overall, I really liked all of the items. The new rep was able to get everything out quickly and all of the times are great quality. The child’s capes are $5.50, the gloves $1.99, and the regular cape is $5.99 (all + shipping). All of the items offered on the site are low price and very affordable. You can check out all of their stuff at the PrivateIslandParty website. Last updated by Angela Rogers at November 1, 2013 .